All the beauty gurus out there blessed with sensitive skin, I'm right there with you. I'm still dealing with unsightly dark spots from using strong alcohol-based toners with other harsh ingredients that left my face itchy, inflamed, and stressed out. Not cute. I wouldn't wish that on anyone. So, to save ourselves from future skin agony, we should be cautious about the toners in our beauty arsenal. Since there's a bit of confusion surrounding what toner actually does and whether it's a crucial step in your skincare routine, let's get the latter out of the way first. Yes, it certainly is. Now onto the product search. When specifically looking for gentle toners for your skin, which could be acne-prone or oil-prone, look for soothing ingredients that'll balance out your skin's pH level, like rose water, jojoba oil, and other vitamins. To help, though, we tapped top dermatologists from around the globe to share their all-time favorite toners for sensitive skin. In short, you can trust the below have reputation your skin won't be mad at. "The Knours. Double Duty Mist is much more sophisticated than most toners," explains Sloan Kettering's Anthony M. Rossi, MD. "It contains squalene and jojoba oils to help trap and retain moisture. It is gentle enough to use when the skin is inflamed, which is different from other 'traditional toners.' Having the variety in this toner as well for when you need more moisturizing oils is great to adapt to changing skin needs." "First of all, all toners are not the same," says Francesca Fusco of Wexler Dermatology. "Our grandmothers used witch hazel, which is good in a pinch. But now, there are a variety of toners that contain skin nourishing ingredients that can nourish, treat conditions, and be part of a great skin layering regimen. 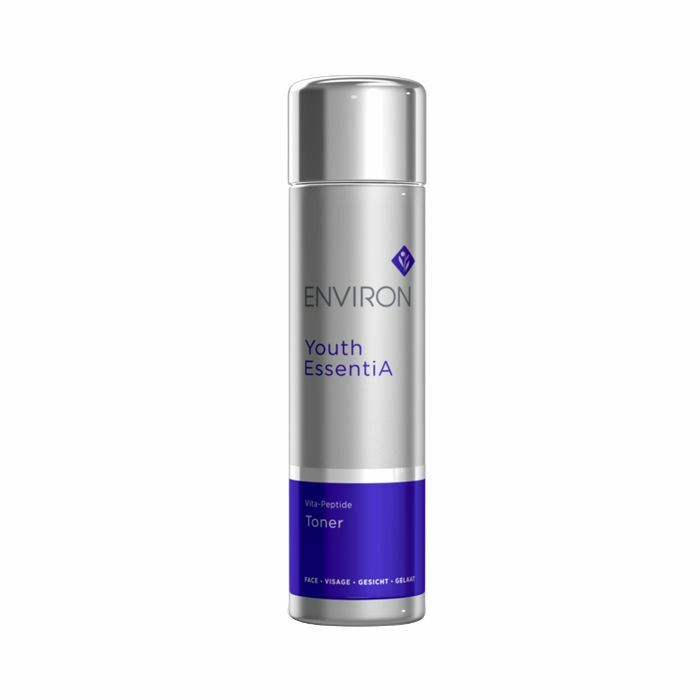 For example, the Environ Youth EssentiA Vita-Peptide Toner contains peptides, which improve skin tone and elasticity. This layers well with other products and can be used year-round without drying out skin. It's also great for sun-damaged skin. For my patients who prefer all-natural, I encourage them to make their own. I advise brewing a cup of green tea with two teabags. Let cool then mix with equal amounts of chilled club soda. Apply with a cotton ball. It's refreshing, closes pores, and the EGCG in the tea is good for you." "While toners were previously drying as an astringent to the skin, nowadays, formulations are much more elegant and thoughtful," says Melissa Kanchanapoomi Levin, MD, of New York's Downtown Dermatology. "I do recommend to all my patients, whether they are acne-prone or dry and sensitive skin, to avoid alcohol-based toners altogether. I view toners as an additional step to the cleansing process since the water aspect to it can enhance penetration of other ingredients. Ingredients that can be beneficial for sensitive skin are moisturizing ingredients like glycerin, antioxidants like vitamin C, and anti-inflammatory ingredients." 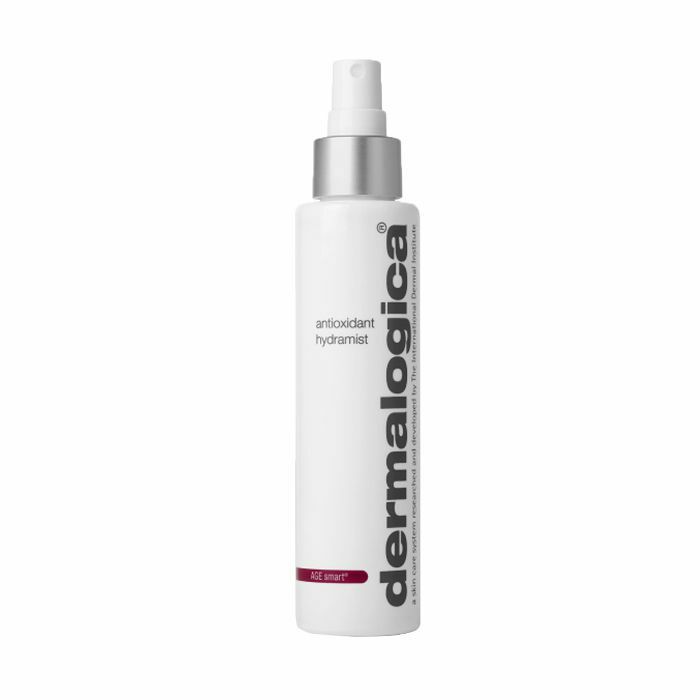 "I also like Dermalogica Antioxidant HydraMist for its vitamin C, vitamin E, green tea ingredients, for more of an anti-aging step but still for sensitive skin," Levin says. 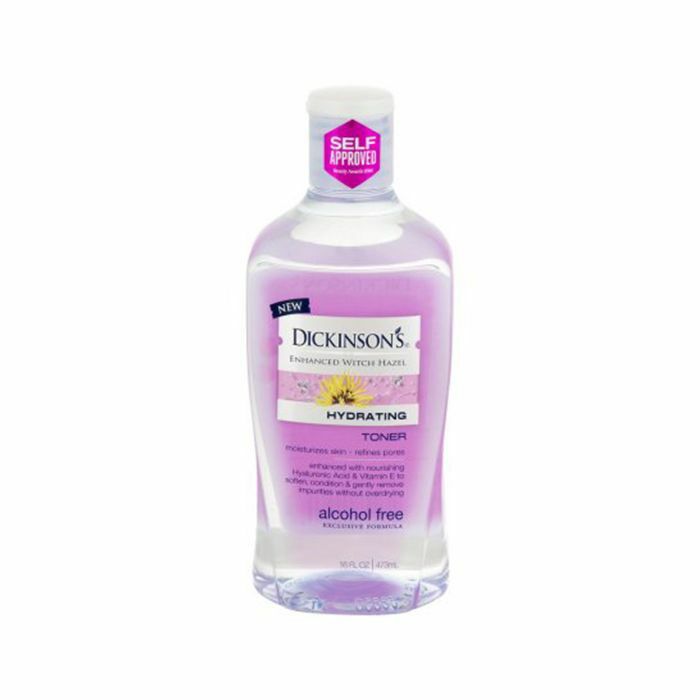 "Dickinson's Enhanced Witch Hazel Hydrating Toner gently hydrates and nourishes skin with hyaluronic acid and vitamin E as it cleanses, tones, and refreshes skin," explains Marina Peredo of Schweiger Dermatology Group. "Because it is alcohol-free, it is best for sensitive skin, it helps maintain its natural balance as it gently removes impurities and reconditions skin. Skin feels hydrated and clean without tightness, for soft and healthy-looking skin." New York–based Dendy Engelman, MD, is also a fan. "Toners containing alcohols or witch hazel remove excess oil from the skin and can actually help prevent breakouts for those with acne-prone skin," she says. "I like Dickinson's Enhanced Witch Hazel Hydrating Toner. Witch hazel has natural astringent properties, which can help to remove excess sebum from the skin and reduce inflammation of pimples. 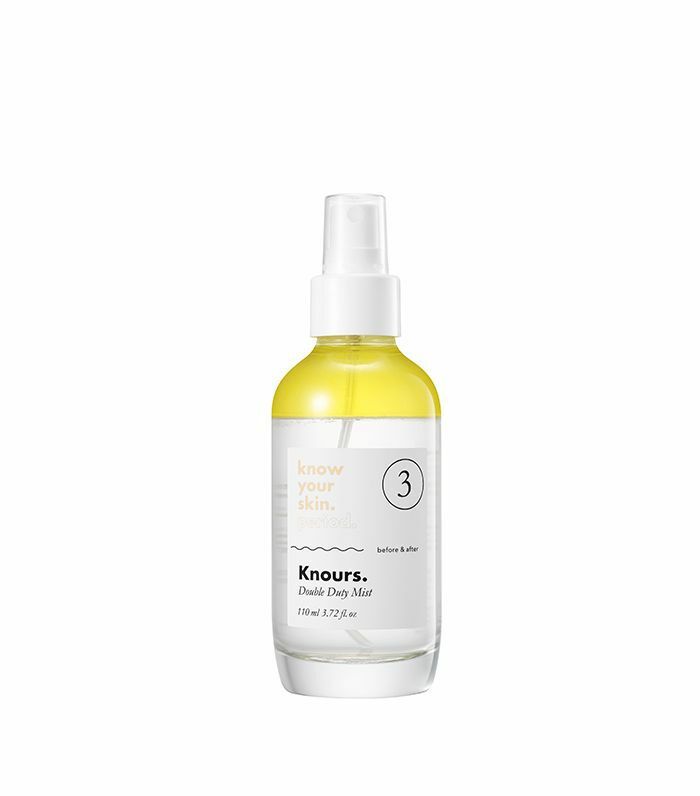 This toner is alcohol-free and formulated with hyaluronic acid and vitamin E to nourish and hydrate even sensitive skin. 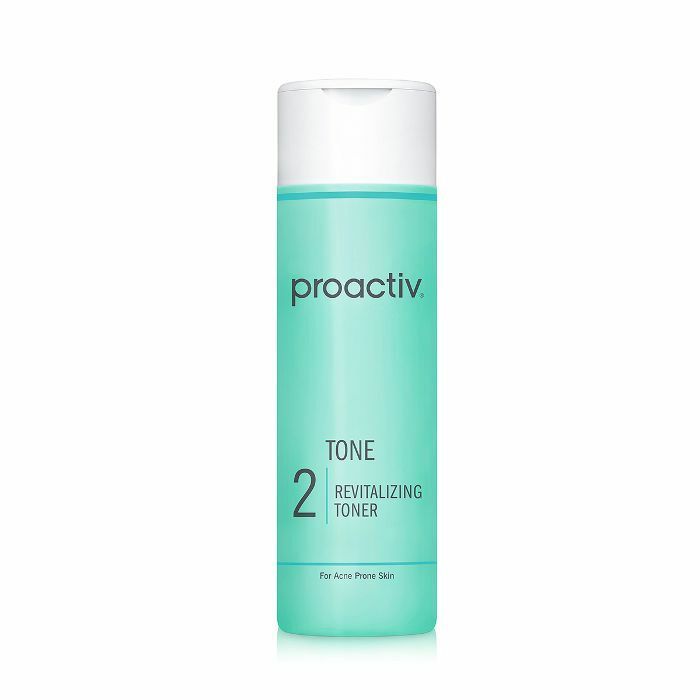 "Proactiv Revitalizing Toner is an alcohol-free toner and contains botanical extracts that gently exfoliates which is great for sensitive skin," says cosmetic dermatologist Cindy Yoon-Soo Bae, MD. "For sensitive skin, I like the sensitive-skin version of Biologique Recherche's Lotion," suggests Engelman. "It's the gentler version of the cult-favorite P50 line of products and has anti-inflammatory ingredients." 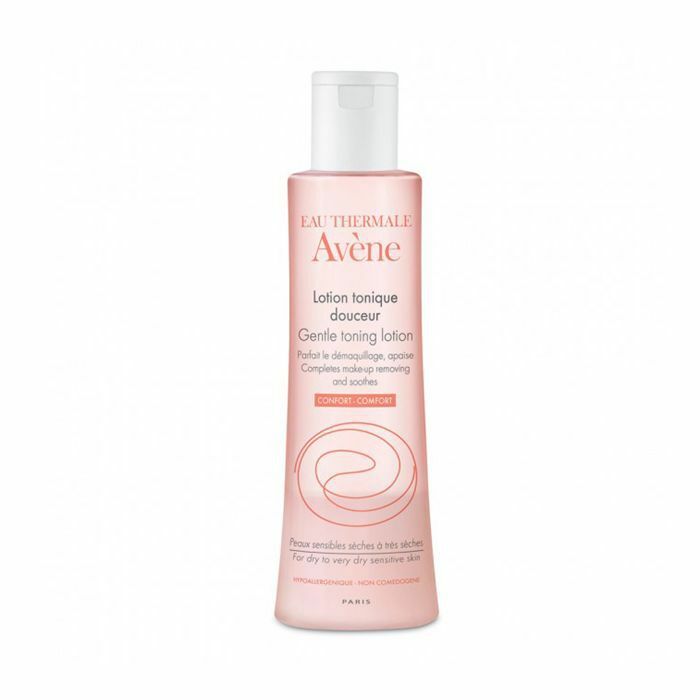 "Toners with glycerin and hyaluronic acid can help hydrate the skin and prevent dryness. 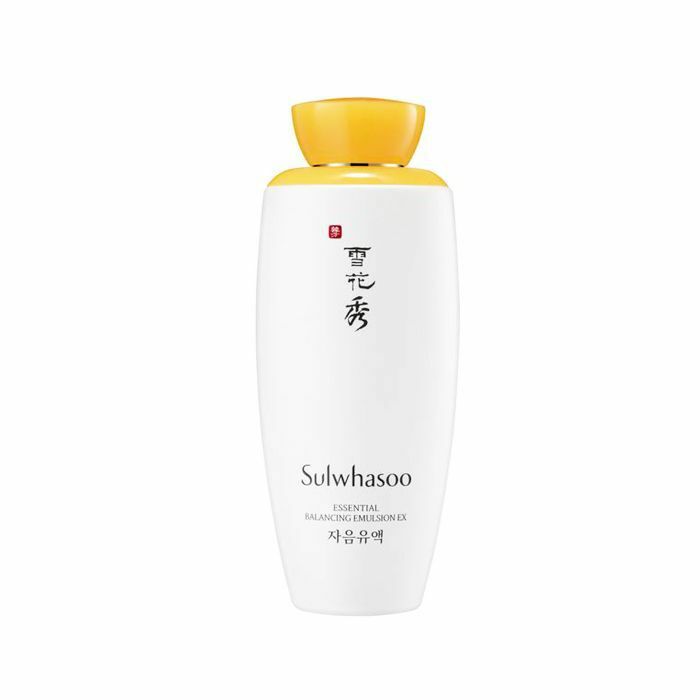 I like Sulwahsoo Essential Balancing Water, which has a watery gel-like texture," explains Engelman. "Toners are essential in the K-beauty routine; Koreans look to it to provide hydration and balance the pH of the skin." "Toners are a great way to remove the day from your skin, says Manhattan-based Julie Russak, MD. "Toners are an excellent way to remove excess residue, oil, or makeup not cleansed via traditional cleansing. 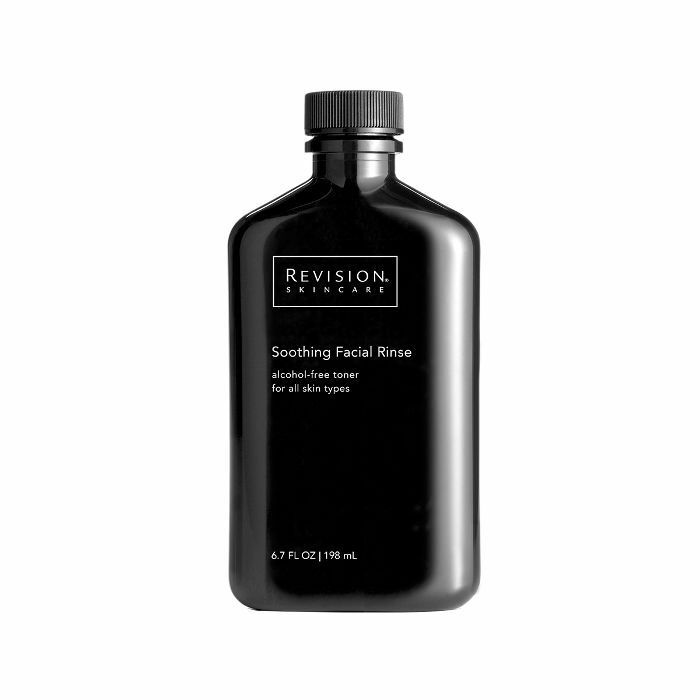 I recommend Revision's Soothing Facial Rinse as it is calming, oil-free, and hydrating. What's nice is it is gentle enough for all skin types. Typically, oily or acne-prone skin [skips] toners, which can typically be over-drying, but toner is a great step for all skin. This alcohol-free rise is filled with antioxidants, botanical extracts, and moisturizing nutrients." 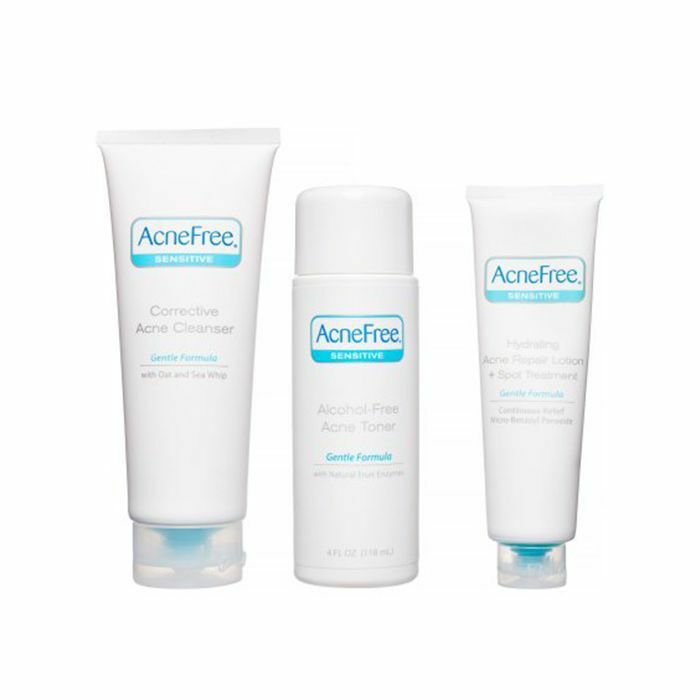 "I absolutely love the AcneFree Alcohol-Free Acne Toner because so many acne-clearing products can be irritating for sensitive skin," says dermatologic surgeon Michelle Henry, MD. "The anti-redness formula fights breakouts and unclogs pores via gentle exfoliation but won't dry out the skin or disturb its balance." 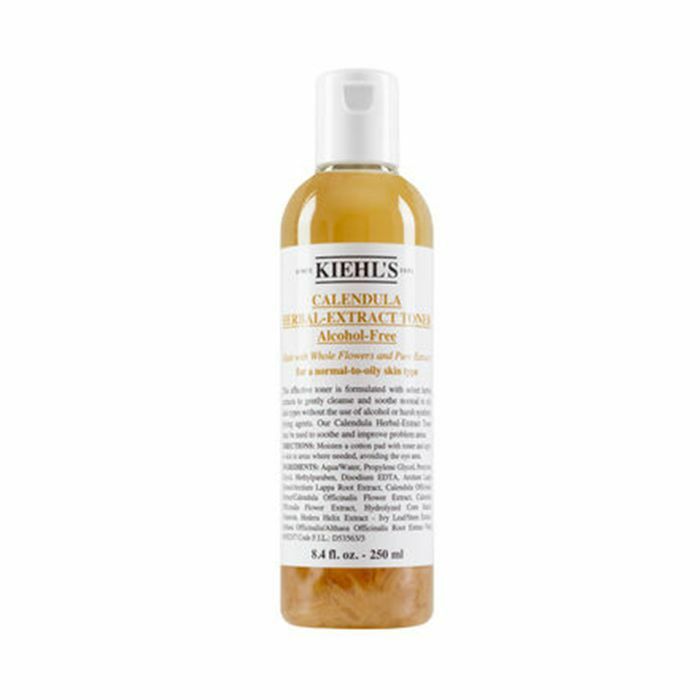 "The Kiehl's Calendula Herbal Extract Toner cleanses and refreshes all skin types, including oily," explains Henry. "But the plant-based, soothing ingredients make it gentle enough for even the most sensitive skin types." 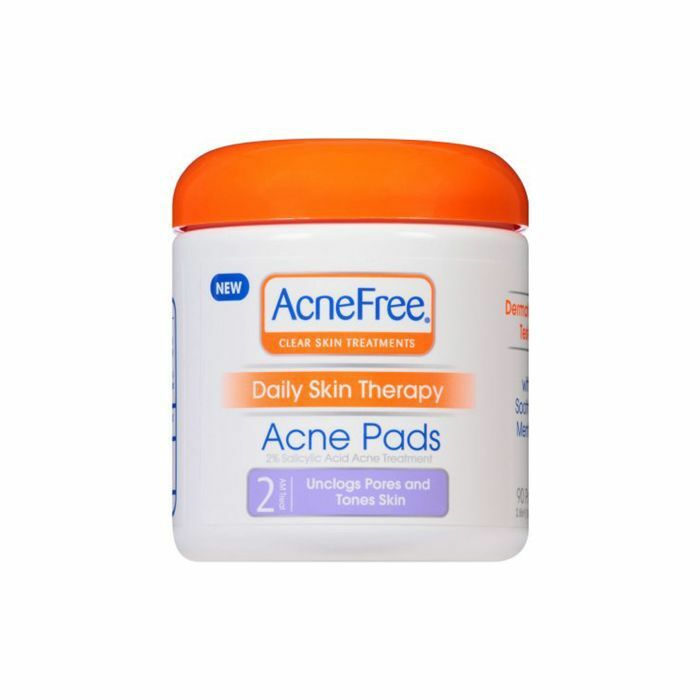 "AcneFree Daily Skin Therapy Acne Pads work as a cleanser and a toner. Each pad is designed to open blocked pores while thoroughly cleansing your skin and preventing new acne blemishes from forming," explains Henry. 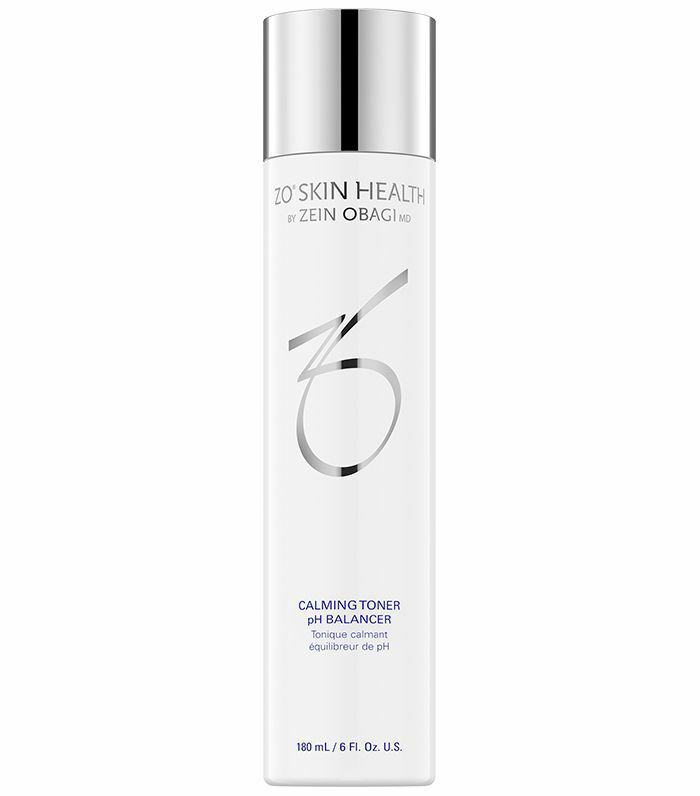 "The best toner for sensitive skin is the ZO Skin Health Calming Toner," says plastic surgeon Z. Paul Lorenc, MD, FACS. "It acts as an anti-irritant and contains a blend of conditioners that help soothe and hydrate the skin." "Jurlique Rosewater Balancing Mist is the perfect for sensitive dry skin types," explains ethnic skincare expert William Kwan, MD. "It contains rose water, which is one of my favorite natural moisturizers; aloe vera; and marshmallow root to hydrate the skin without irritation." 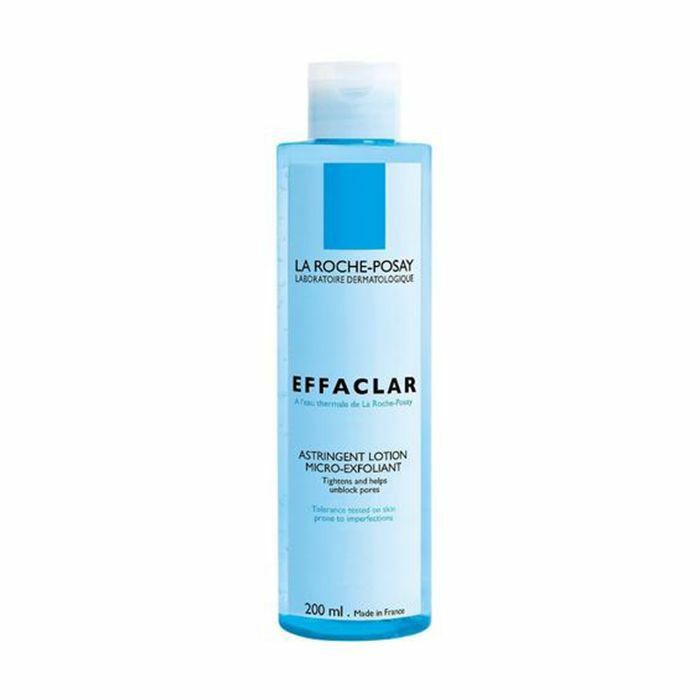 "La Roche Posay Effaclar Toner is perfect for my patients who are often sensitive but oily and possibly acne-prone," explains Kwan. "This contains salicylic acid, which can mildly exfoliate and help with discoloration and congestion on oily skin. This does contain alcohol, so be cautious if it feels too drying." "Paula's Choice Skin Recovery Enriched Calming Toner is another toner that's great for dry and sensitive skin," explains Kwan. "It contains antioxidants and niacinamide to help with fine lines and wrinkles. It can also help even out skin color on different skin tones." 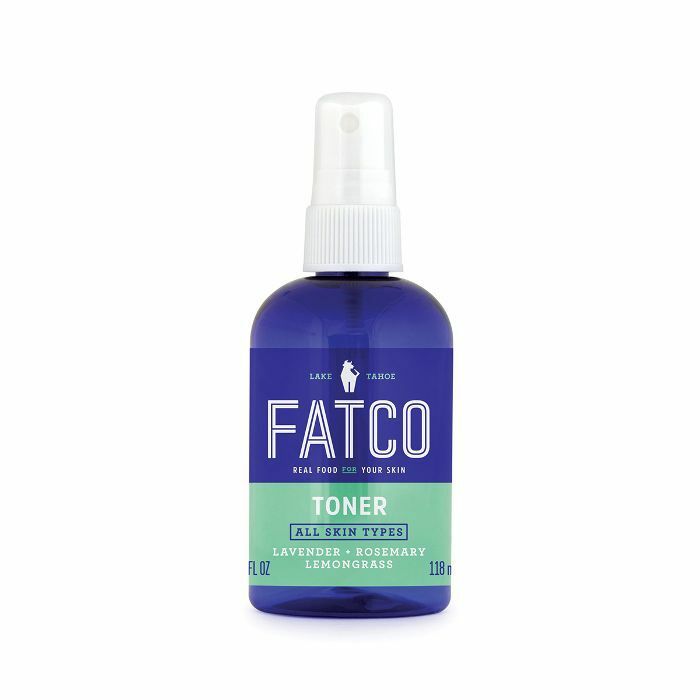 "One of my favorite toners for sensitive skin is raw apple cider vinegar, which is why we decided to use this as a main ingredient in our toner," explains Cassy Burnside, skincare expert and founder of FATCO. "Raw ACV helps to balance the pH of the skin and remove bad bacteria that can lead to acne or irritation. It's also great for reducing the appearance of blackheads and can improve acne scarring. It can help to balance your skin's natural oil production and is great for removing any remnants that may be leftover from your oil cleansing routine. It really is an amazingly powerful ingredient while being super gentle and safe for even the most sensitive skin." With the experts on board, we feel like we can now rest assured that our skin is safe. Excuse us while we pick up a few to try.